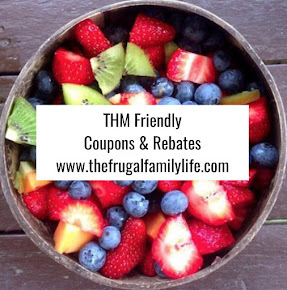 The Frugal Family Life: Ebates :: Earn Cash Back on Online Purchases! Plus $10 Sign Up Bonus! 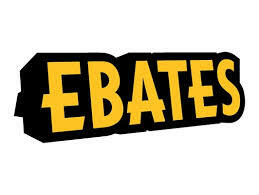 Ebates :: Earn Cash Back on Online Purchases! Plus $10 Sign Up Bonus! Do you use Ebates? If not, you are really missing out! It's a simple website that gives you cash back for almost all your online purchases! There are hundreds of participating retailers! I recently received a $50 check in the mail, and now I have another one pending! 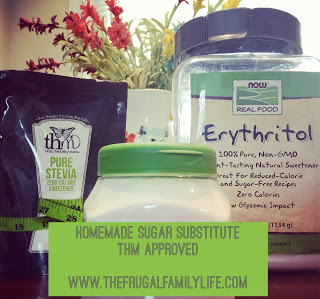 If you aren't using it, I encourage you to give it a try. It's an easy way to earn a few extra dollars through out the year on your online shopping! 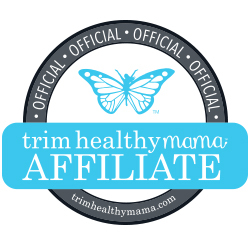 Plus, if you sign up using my link, you'll get a free $10! !